The novelty is designed to demonstrate the latest update of Opel with Vauxhall. The name of the car is GT X Experimental. He will make his debut in full before the end of this year. The concept is a symbol of the transition of Opel from Vauxhall to PSA Group. The outlines of the prototype hint that it is a hatchback. 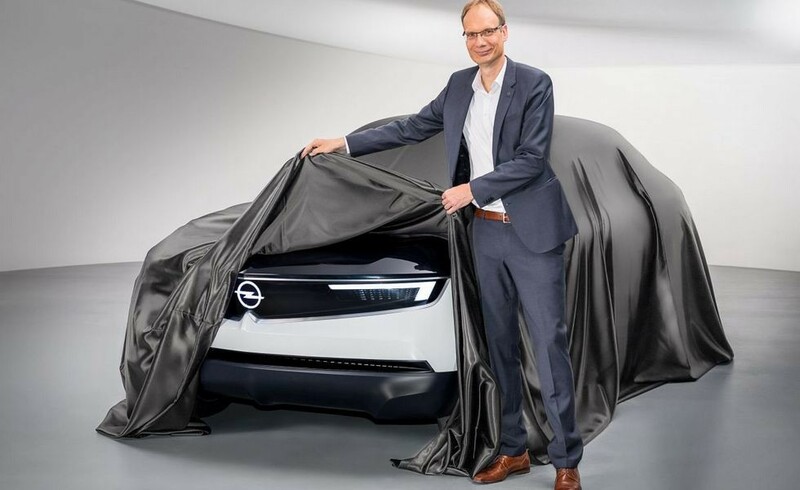 Knowing that the first Opel car with a new design will be a new generation of Corsa, GT X Experimental and can be considered a harbinger of this compact. The concept does not have a traditional radiator grille, which hints at an electric car. Another prototype has an unpainted bumper, which means that we have a crossover. LED lights and the "grille" in the car merged into one. By the way, the new Corsa will turn into an electric car in one of its versions, and the eponymous hatchback will appear on the shelves from 2020.